‘Tully’ is a frighteningly honest picture of motherhood – Cinema or Cine-meh? If I could tell you what to expect when you go into the movie theater to see “Tully,” I would tell you not to expect anything. 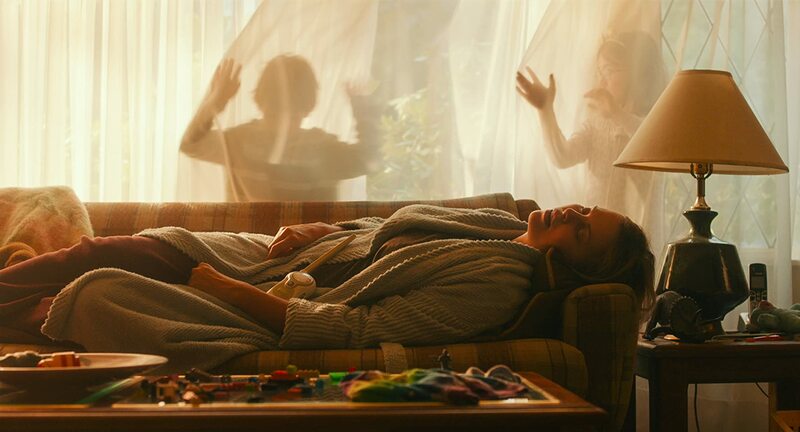 The third feature from director Jason Reitman and writer Diablo Cody (after “Juno” and “Young Adult”), “Tully” is a horrifying, hilarious, but ultimately realistic picture of motherhood. After the birth of her third kid, Marlo (Charlize Theron, looking somewhere between “Atomic Blonde” and “Monster”) takes her brother’s (Mark Duplass) advice and hires a night nanny, despite her and her husband’s (Ron Livingston) hesitations. When Tully (Mackenzie Davis) arrives, Marlo becomes a new person. But Tully’s presence isn’t always a positive influence. As Tully, Mackenzie Davis looks like if Jennifer Garner started going from 30 back down to 13, and her infectious energy isn’t far off from the “Juno” actress either. Tully is a free spirit, a youthful kick in Marlo’s metaphoric balls. But Tully isn’t given enough screen time to make too much of an impression. It’s Marlo who has to handle all the daylight hours of mothering, after all. Theron’s performance feels genuine, lived-in—it makes sense, considering Marlo has been lived in, for about 27 months of her life. Theron’s performance gives the crowd its share of LOL laughs and sighs of pity. Through it all, the real-life mother of two makes it feel real for the audience. But as a movie, “Tully” doesn’t offer a ton of story. I mean, it has a natural beginning and end, but a lot of the middle lacks a certain oompf. I wish I could say more, but without giving away too much of the plot there’s not a lot more I can talk about. “Tully” is a perfectly fine movie, even a good one sometimes, but after it’s pumped its last drop, you wonder why it didn’t have a little more.